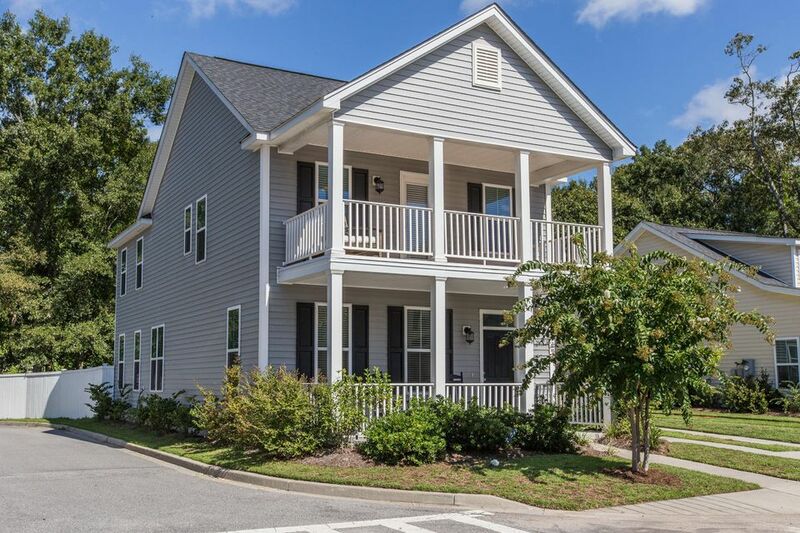 Charleston Real Estate | 1747 Bee Balm Road on Johns Island- Price Corrected to $289,900!! 1747 Bee Balm Road on Johns Island- Price Corrected to $289,900!! ← 0 Harts Bluff Road- Price Corrected to $221,111!! Just like new home located in much desired, neighborhood, St Johns Crossing. This home features; Hardwood floors throughout the downstairs, ceramic tile in all bathrooms, 9' smooth ceilings,and a separate dining room that would make a great sitting room. The hardwood treads on the staircase are an upgrade. The kitchen has a breakfast bar, granite counters, tons of tall cabinetry, and stainless steel appliances. The LG refrigerator is negotiable. The breakfast area is currently being used as a play area. There is a wood burning fireplace in the family room. The linen closet in the hallway has tons of storage space. The second floor features wall to wall carpeting. The owner's suite is a corner room and has three windows for lots of natural light. There are his and hers walk in closets. There is a porch just off the owner's suite. The owner's bath features a double vanity with a separate, third vanity as well. There is a resort style, walk in shower and a water closet. The numbers 2 and 3 bedrooms are of nice size as well. The backyard is privacy fenced in and has a BBQ deck perfect for relaxing while watching the sunsets. There is a vegetable garden. The 1.5 car garage has tons of storage space. The built in shelving in the garage does convey. The washer and dryer are negotiable. There is a transferable termite bond. The builders warranty expires in 2023.There is a 2-10 home warranty in place that can be transferred. The alarm system is currently through ADT. All information is deemed correct; however, buyer is to confirm anything of relevance. Listed by Carolina One Real Estate and the Leading Real Estate Companies Of The World.